I know it’s never good to start a review with a confession, but I must admit that I had my prejudices against Buff. The pieces that I’d seen from Buff to date had all been in bright shrill colours and all left me with a strange impression. That’s why I stopped paying the brand much attention. But then, during my visit to the OutDoor Fair in Germany, I finally had the opportunity to bury my prejudices. 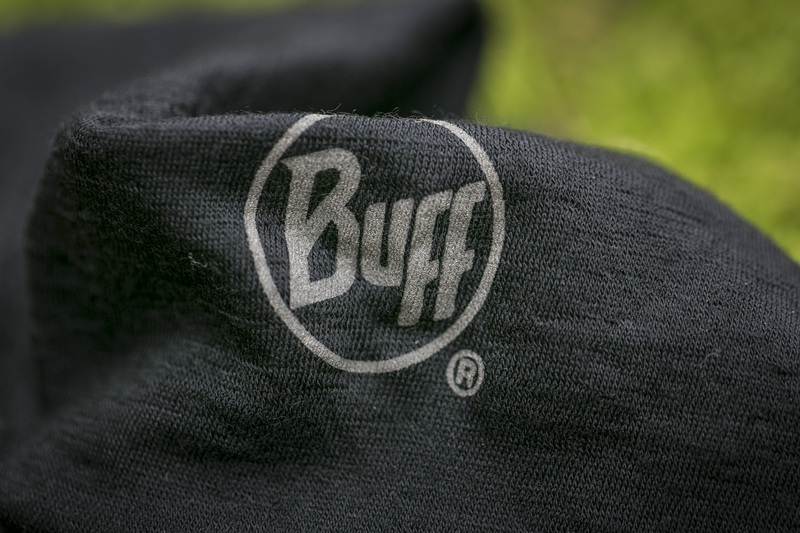 Besides the friendliness of the team at the Buff stand, I saw for the first time the complete product range, and I was positively surprised. 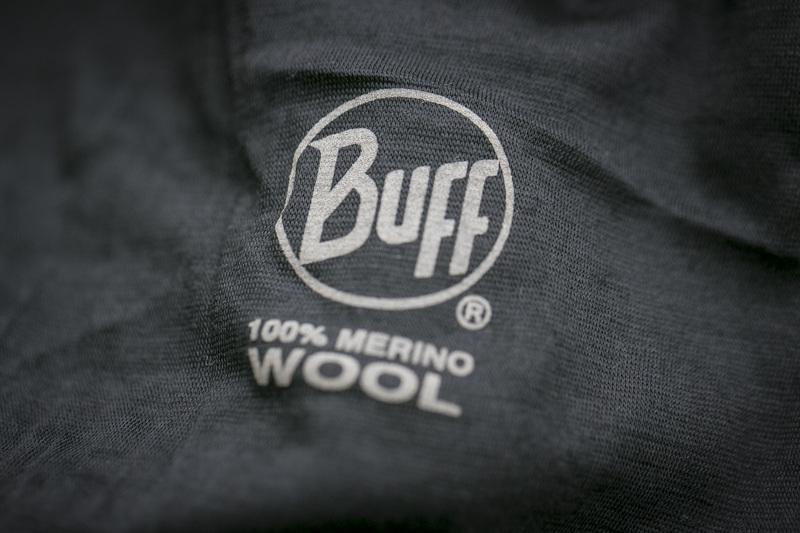 Of course, the Buff collection still comes in the many bright colours, but I realise now that that’s just a matter of taste and it gives everyone the chance to express their individuality in their own way, something only few brands can offer. 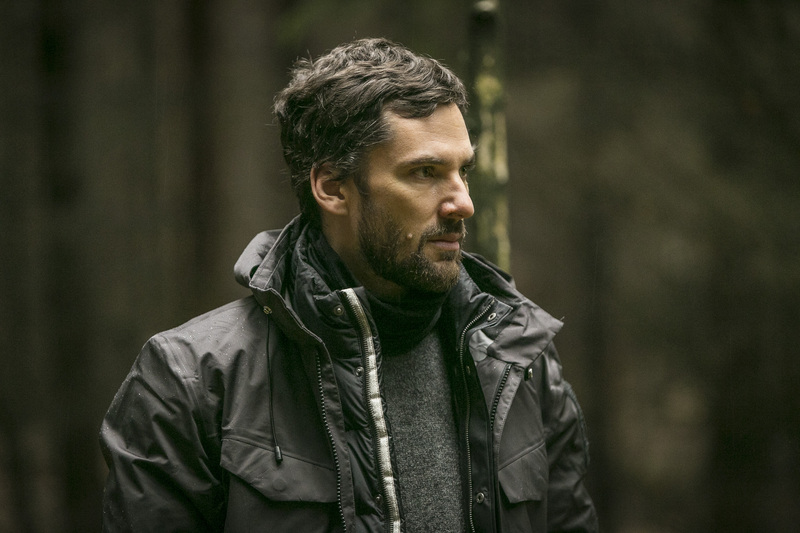 The new Merino Wool collection particularly caught my attention. 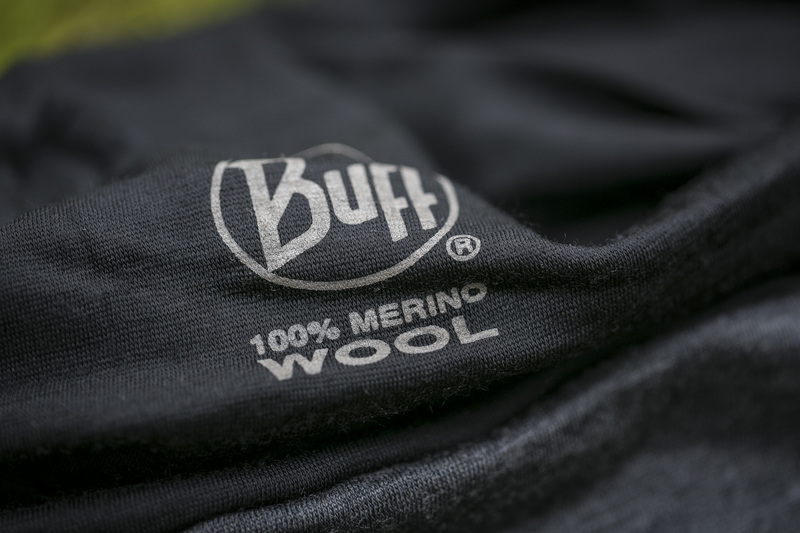 Merino wool is of course wool from Merino sheep, though when you read though a list of its properties, you would be forgiven for mistaking it for a modern, high-tech, man-made material. 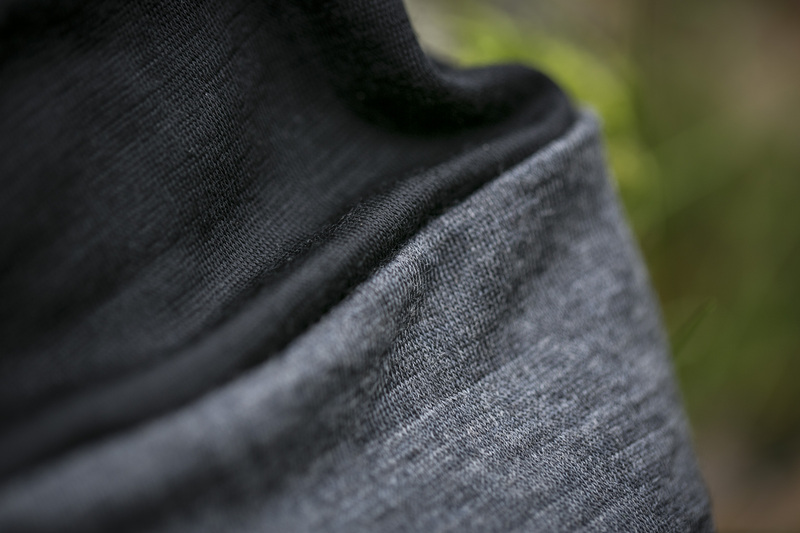 Merino wool is wind-repellent, protects against UV light, is odour-resistant, manages moisture, and is quick-drying. Not to mention it cools in summer and warms in winter, and weighs practically nothing. 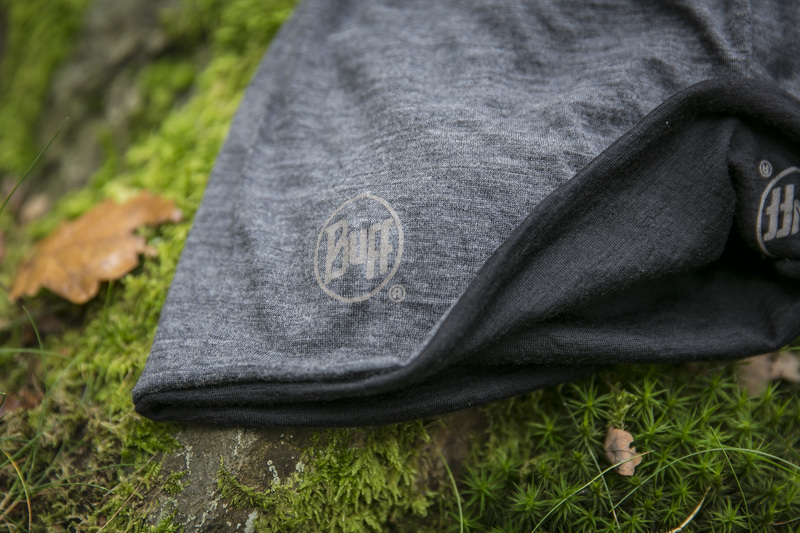 Plus, wool is natural and therefore a renewable resource. 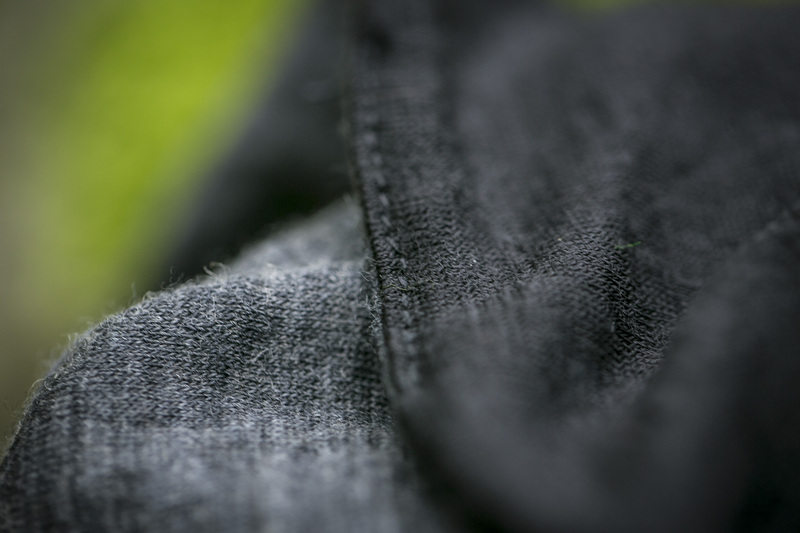 The Merino Wool collection carries the Oeko-Tex® seal for eco-friendly products. Who doesn’t know the classic from Buff? 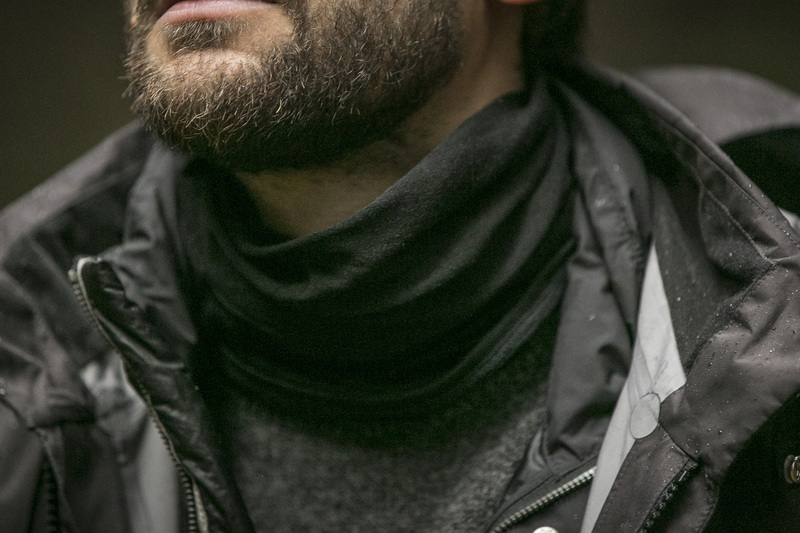 This simple yet ingenious tube scarf has been copied over and over. 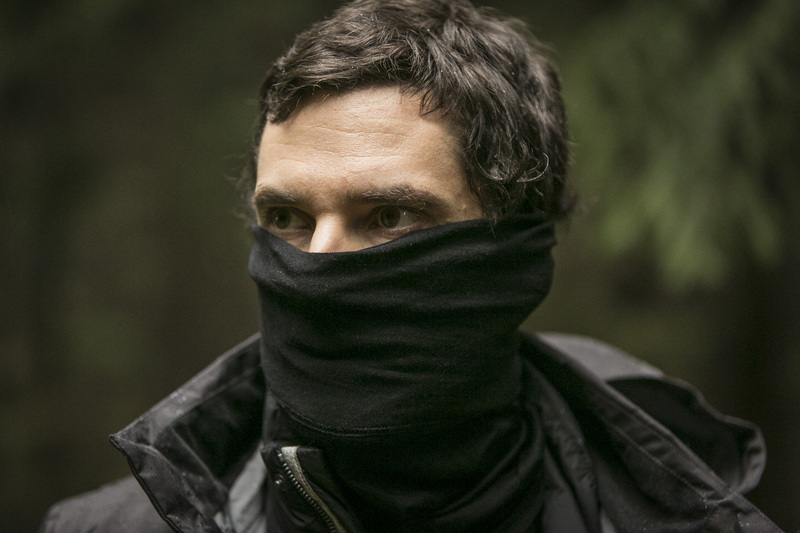 The approximately 60cm long Buff won me over with its versatility, whether as a scarf or mask, as a headband or cap. 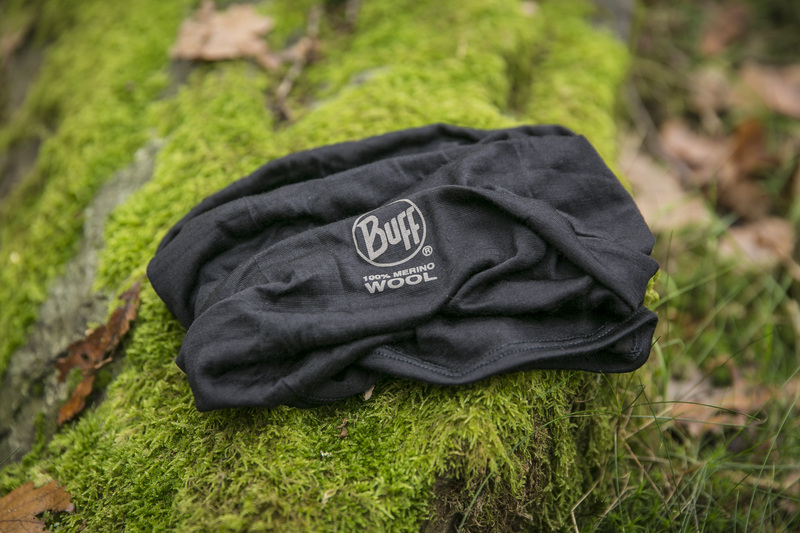 The Buff is the most versatile item in the collection and can be worn however you need, and is perfect for temperatures between zero and 20°C. 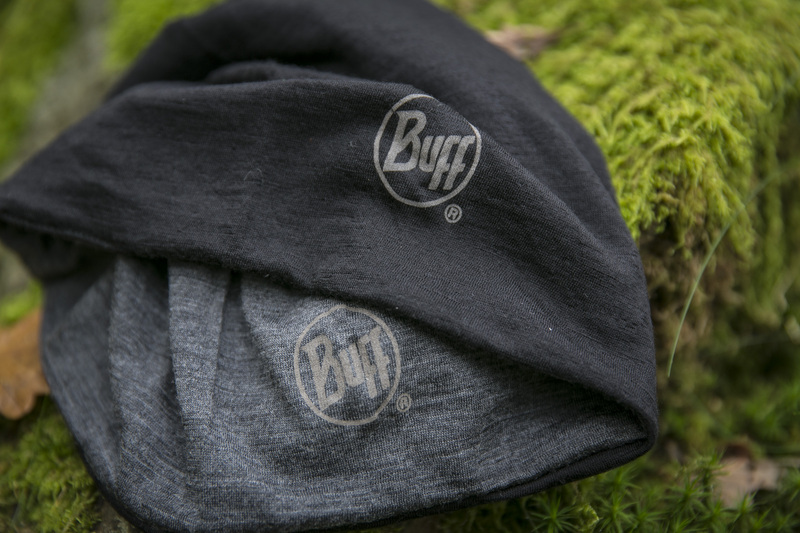 Plus, Buff® donates 1% of the proceeds from the Merino Wool Buff® to protecting the planet. 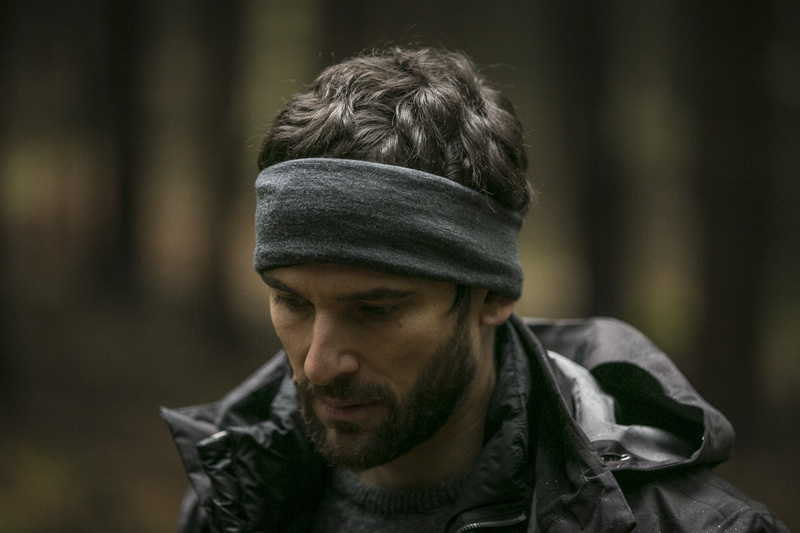 The Merino Wool Hat impresses with its simple and classic design, and will go well with most outfits. The version in black has a light grey inside and can be worn reversed. 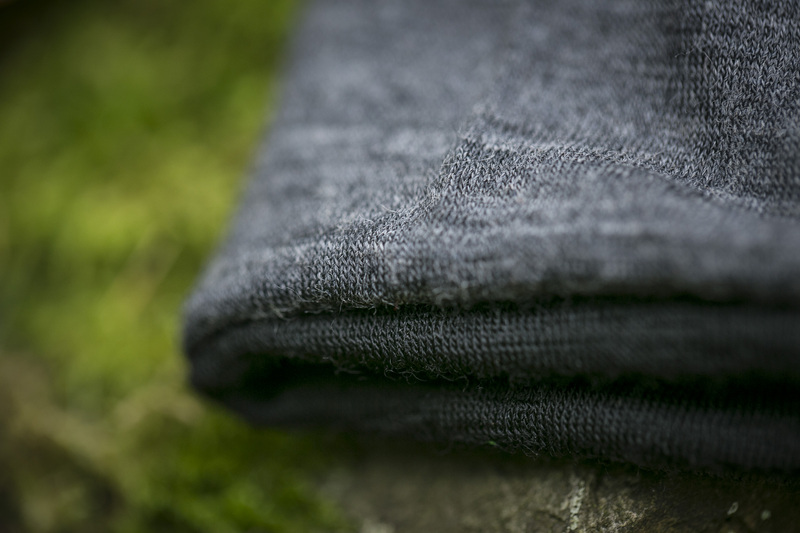 Here too, you can notice the above-mentioned advantages of Merino wool. 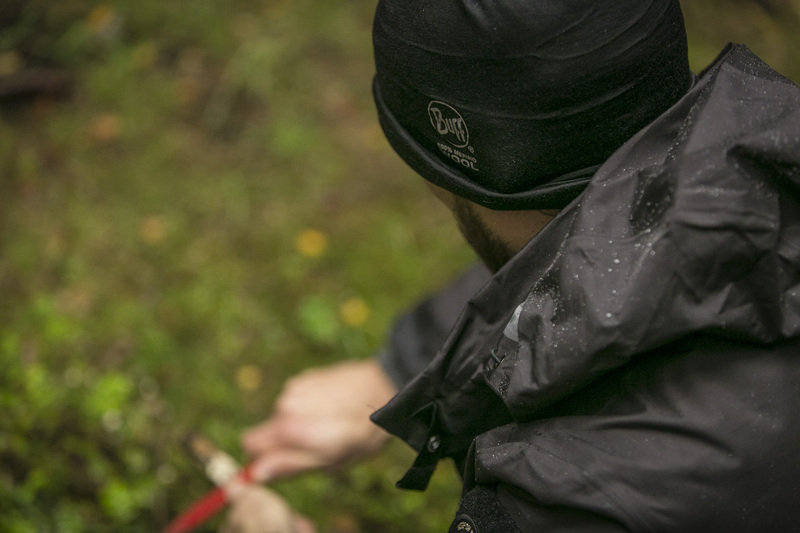 The natural elasticity and lightness of the material make the Merino Wool Hat very comfortable to wear. 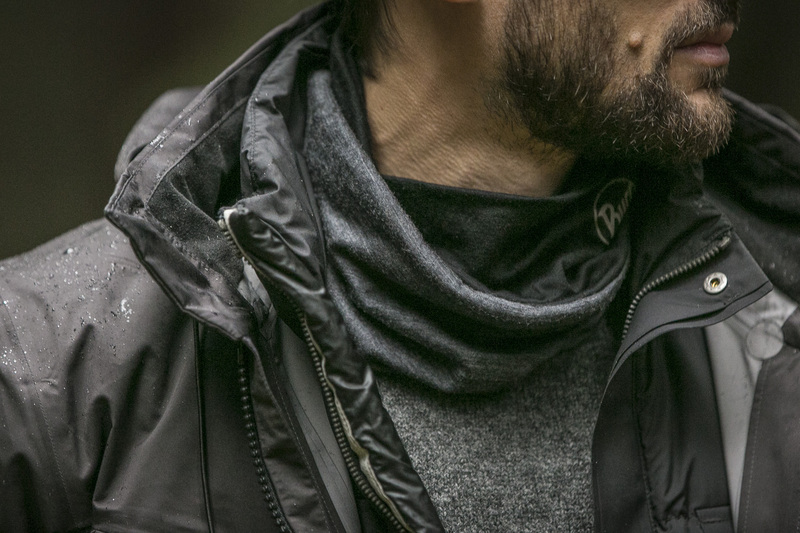 The Neckwarmer Buff is a simplified version of the classic Buff. 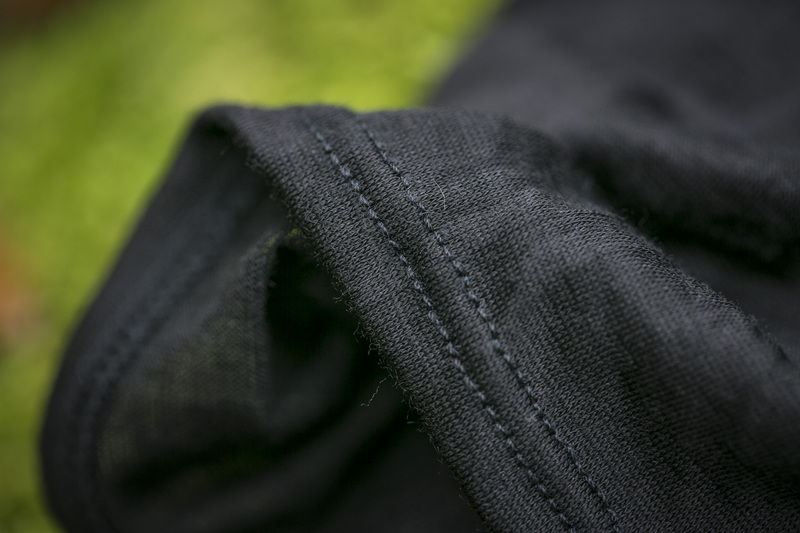 It is also tubular and sports a double layer of wool. 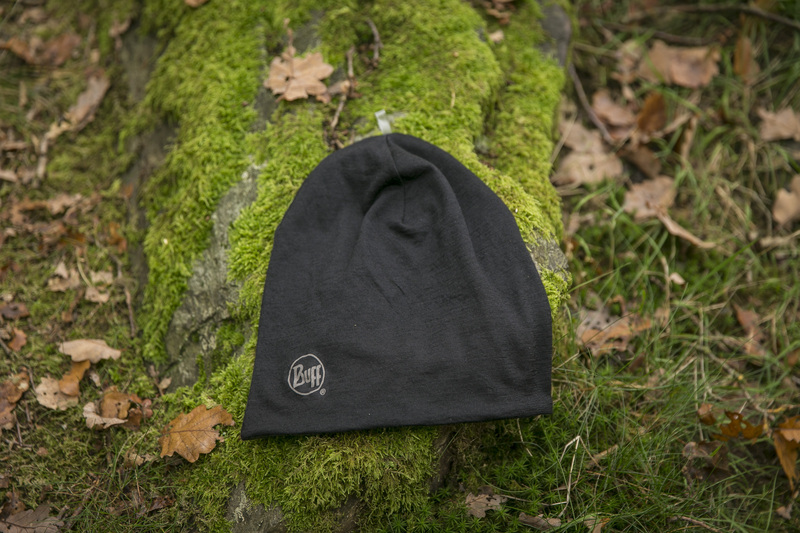 It’s also reversible, with one side in black and the other dark grey. 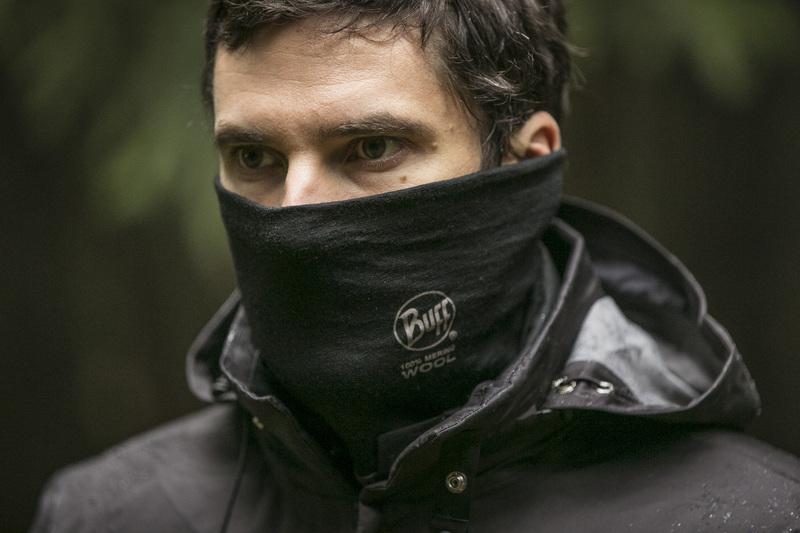 The Neckwarmer Buff is 28cm long, and is long enough to be worn as a mask or as a headband to protect the ears. It makes me very happy to finally be free of my ungrounded prejudices, and especially to add a new favourite to my wardrobe.